C3 Toronto is a part of a larger family of churches known as C3 Church Global. 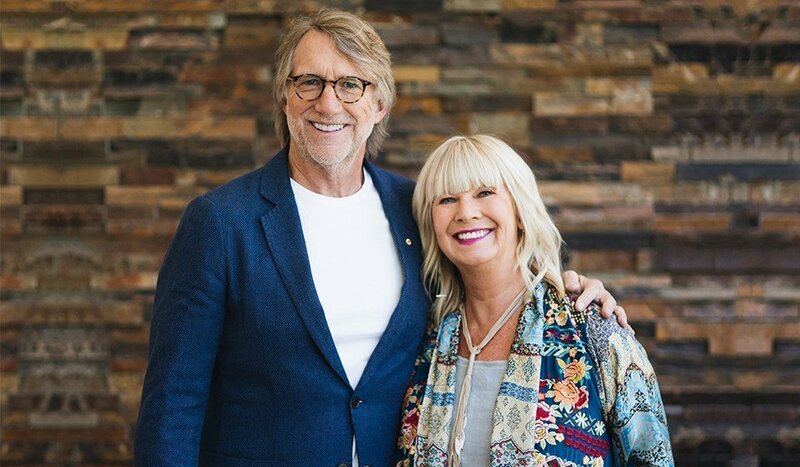 This movement was started by Ps Phil and Chris Pringle in Sydney, Australia in 1980. Our movement is an international family and our members are able to walk into any of our C3 Churches around the world and know they’re home. We are united with Christ in His vision, and therefore our mission is to save the lost, make disciples and build His church. With close to 500 churches in 64 countries, we are rapidly moving toward the vision of 1,000 church locations by 2020.